As a member of the RSE E-List, you will receive live and online event annnouncements, recommended reading, products available online and in-store, and much more. and online courses click here. your email inbox, click here. 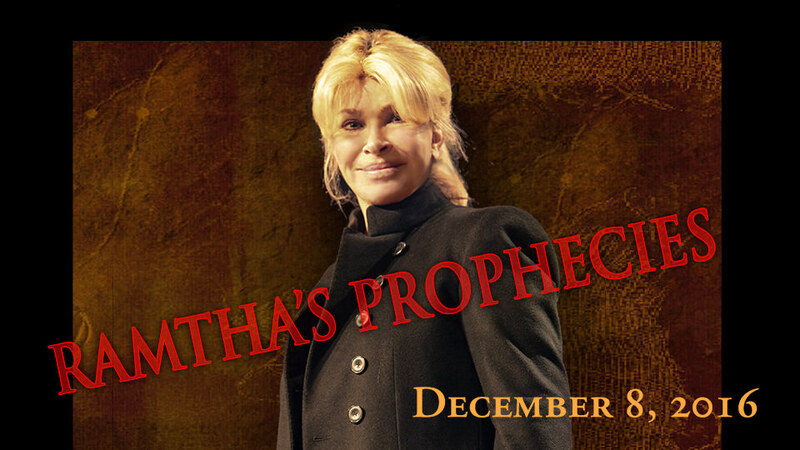 Chuck Folkerth uses RSE teachings to manifest his event! 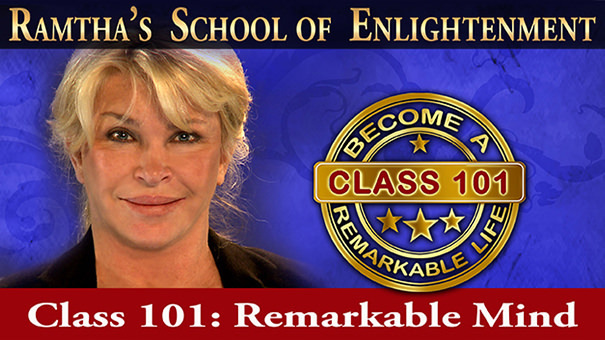 Ramtha's School of Enlightenment, a division of JZK, Inc.
Are trademarks and service marks of JZ Knight and are used with permission.